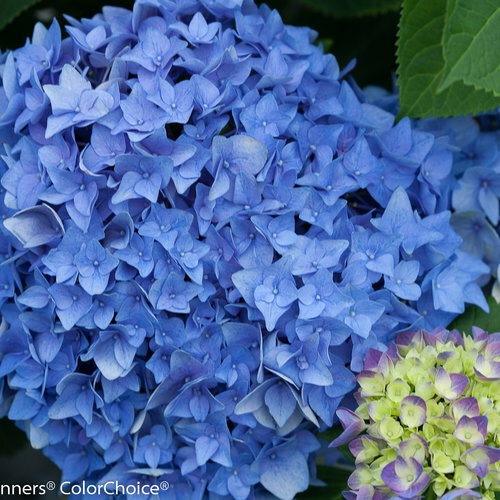 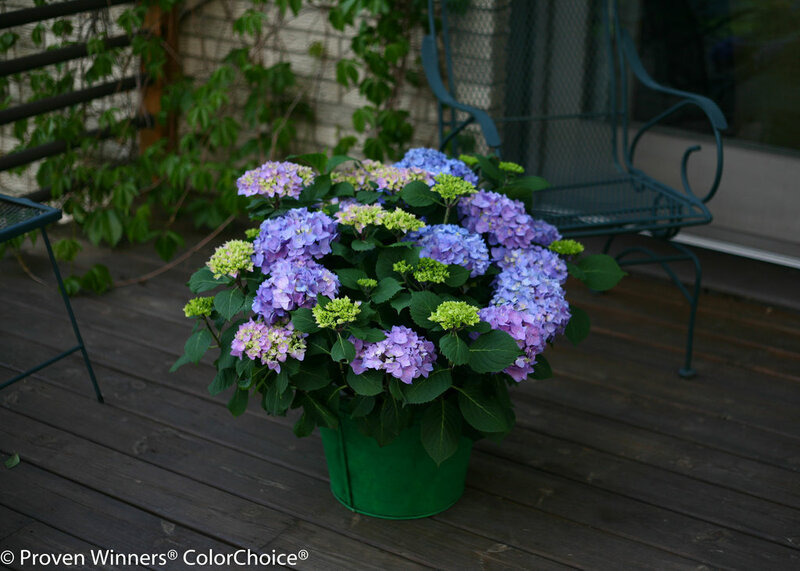 Let's Dance Rhythmic Blue hydrangea will make you feel like the head honcho of hydrangeas. 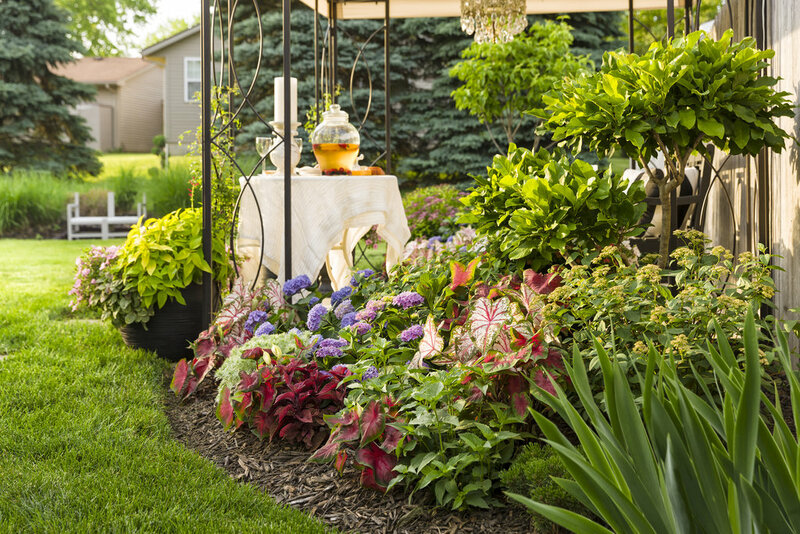 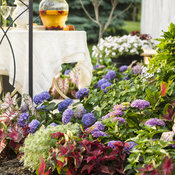 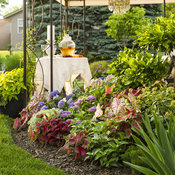 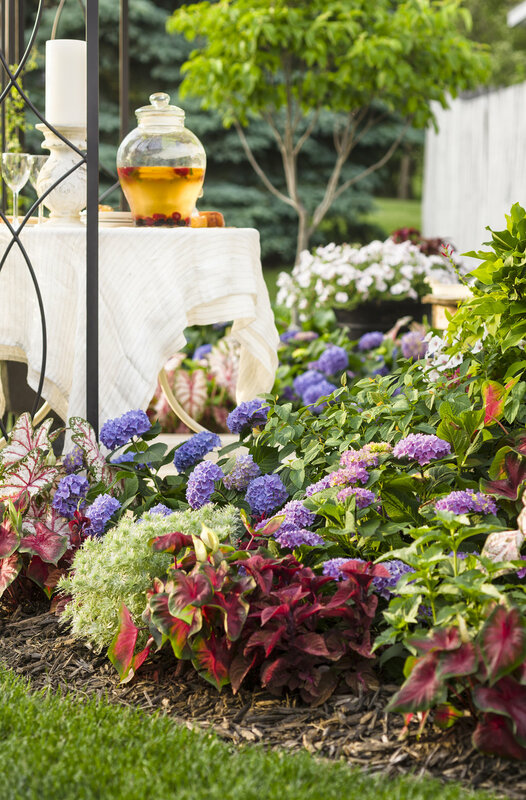 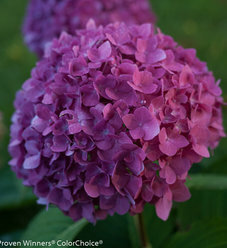 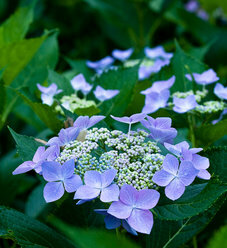 This easy-to-grow, no prune hydrangea was developed in Michigan for superior cold climate performance. 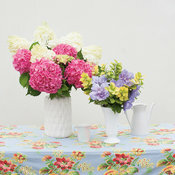 Each perfectly formed floret has a distinctive rectangular shape. 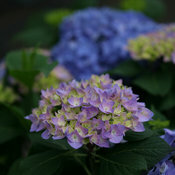 They combine into dozens of lush, full, mophead flowers that are pink in alkaline soils and a fabulous blue in acidic conditions. 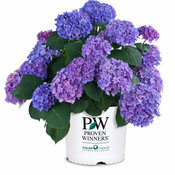 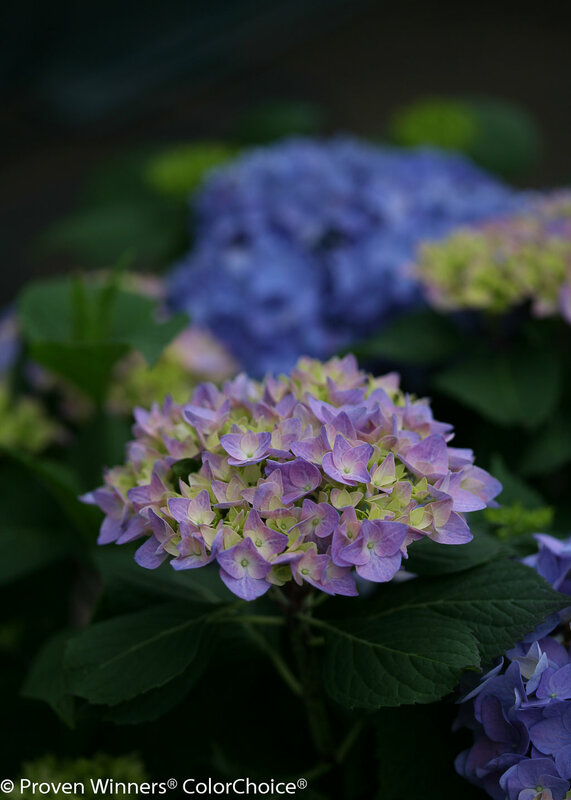 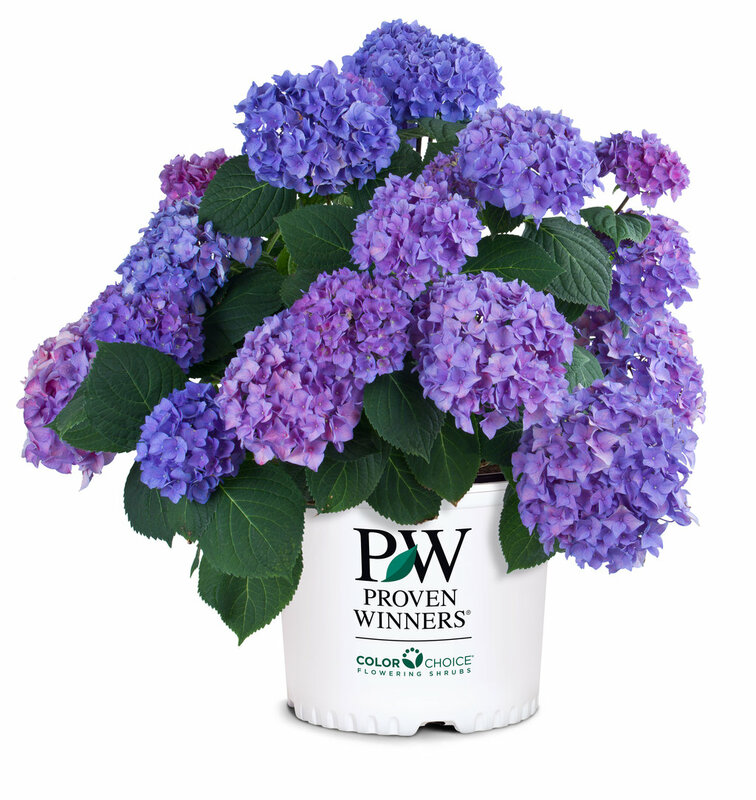 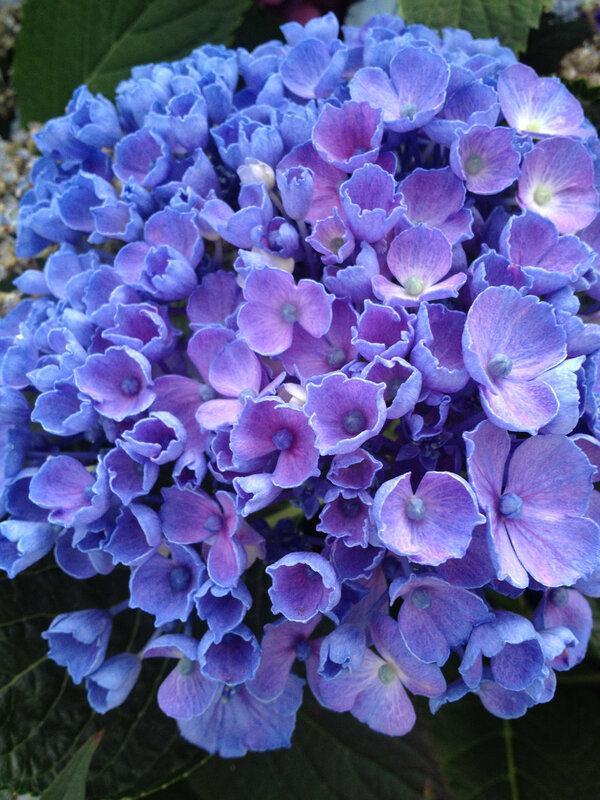 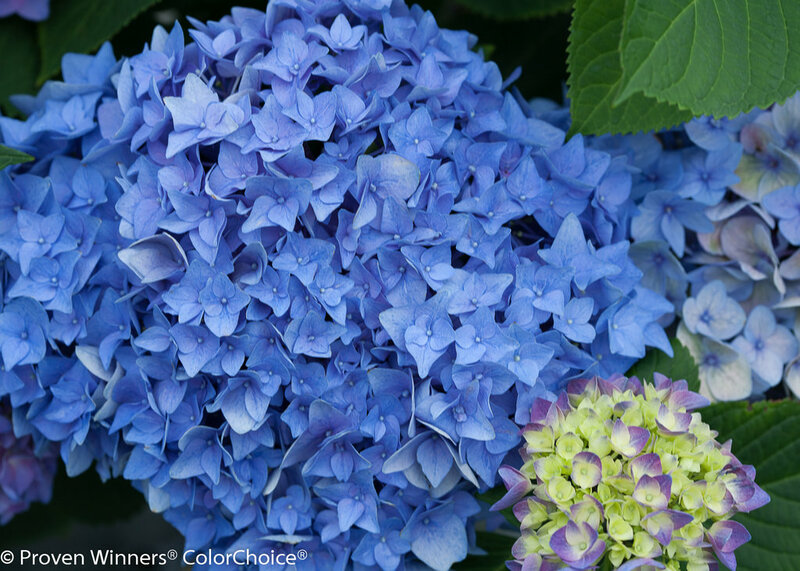 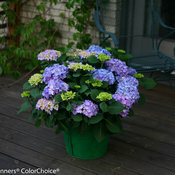 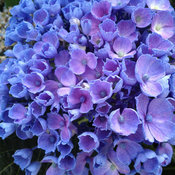 An outstanding rebloomer, Let's Dance Rhythmic Blue hydrangea will provide you months of flowers.